Hoatzin feeding along the Mahaica River, Guyana. 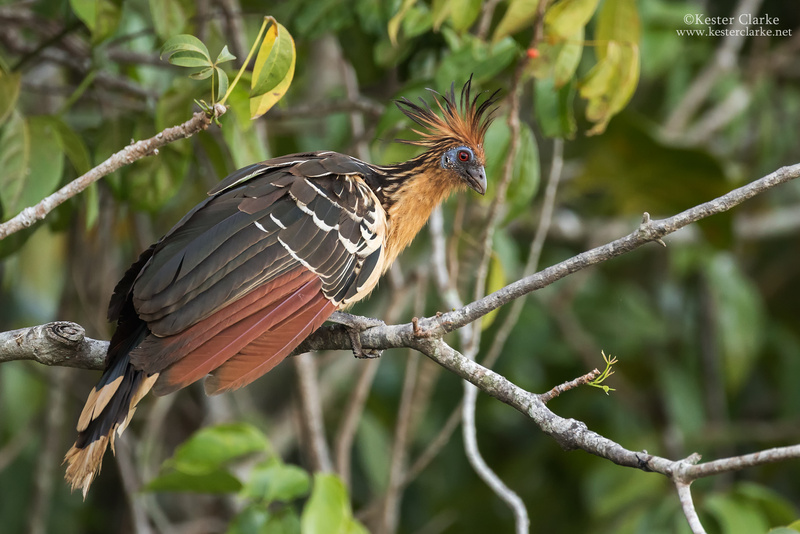 Hoatzin (Opisthocomus hoazin), National Bird of Guyana. 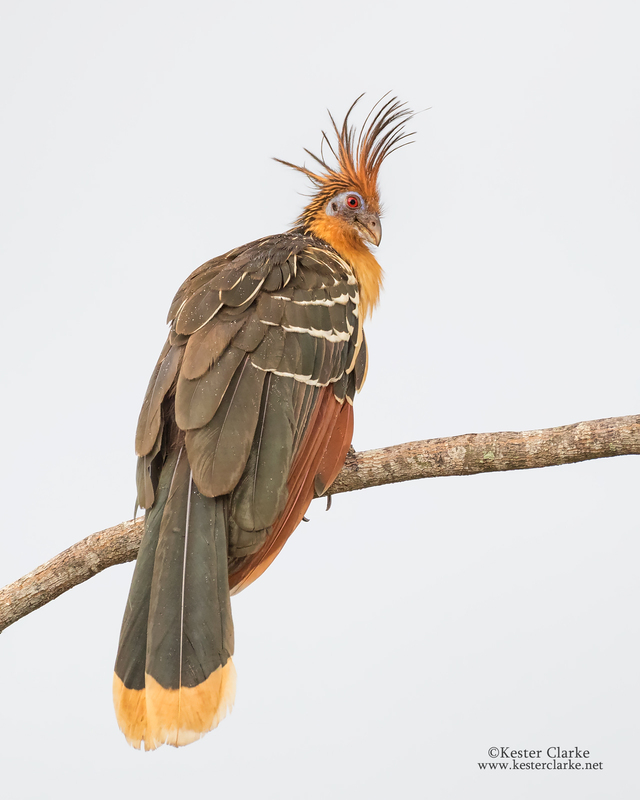 Mahaica River, Guyana. 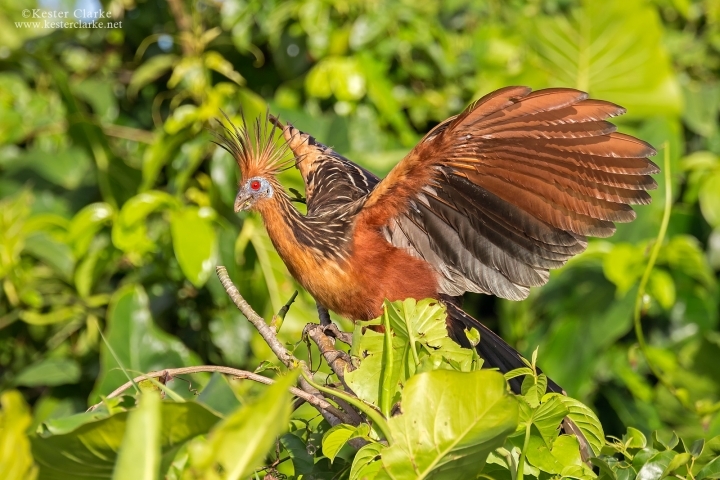 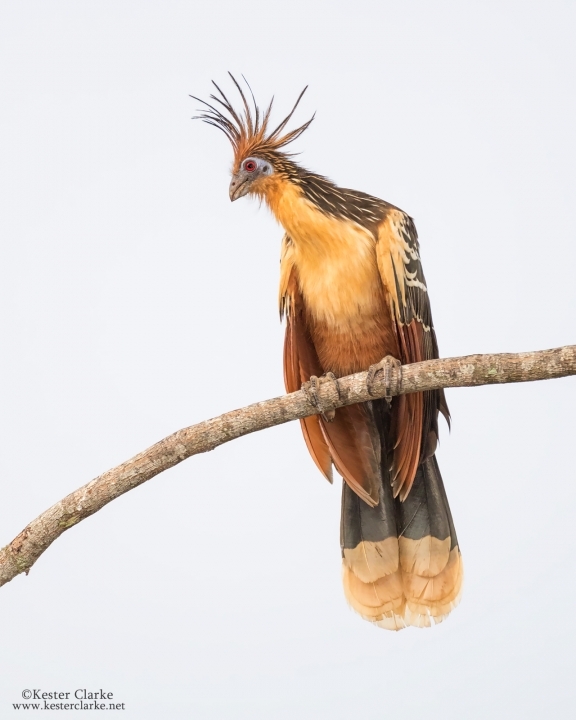 Hoatzin (Opisthocomus hoazin), Mahaica River, Guyana. 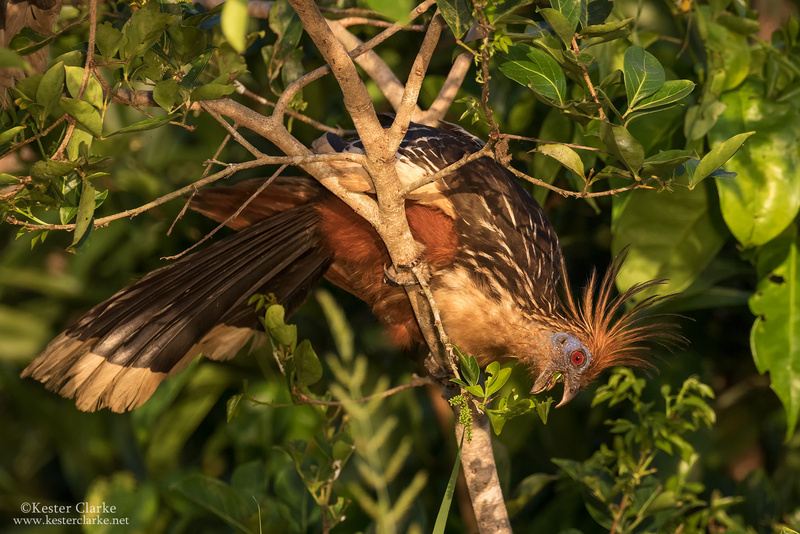 Hoatzin (Canje Pheasant) feeding along the Mahaicony River, Guyana. 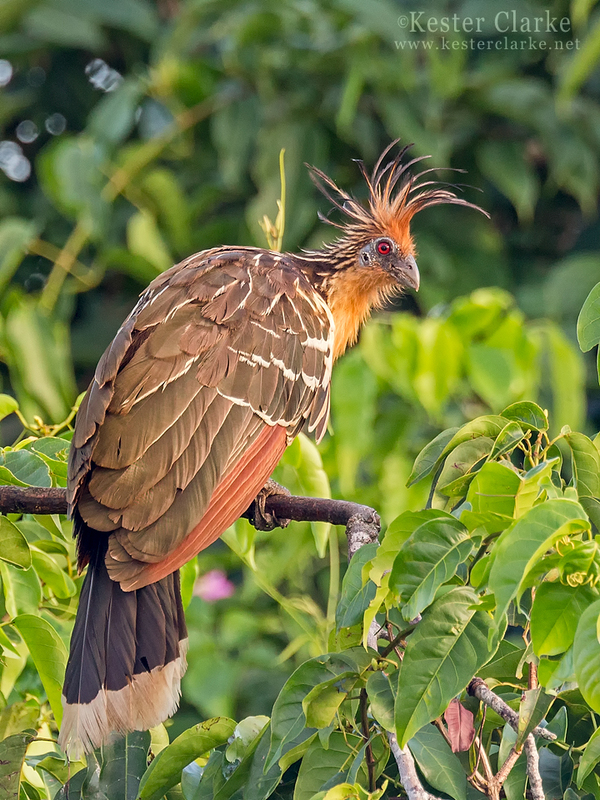 Hoatzin (Canje Pheasant) perched along the Mahaicony River. 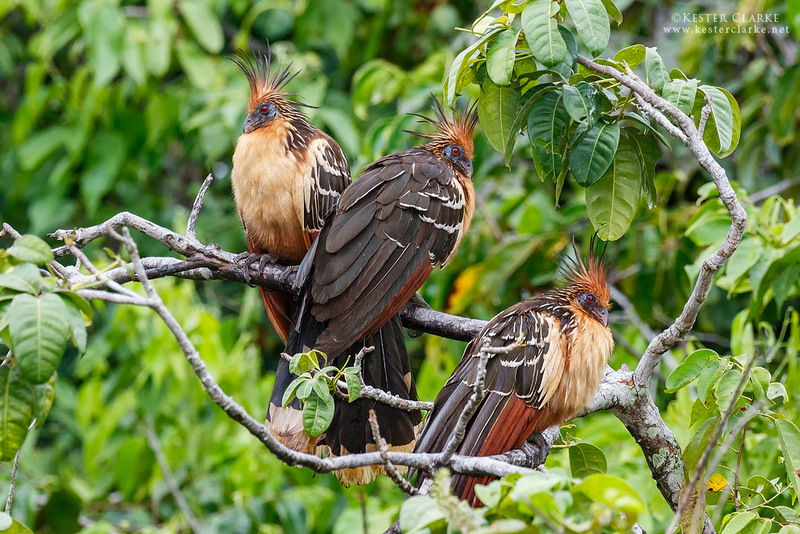 Hoatzin (Opisthocomus hoazin) on the Mahaica River. 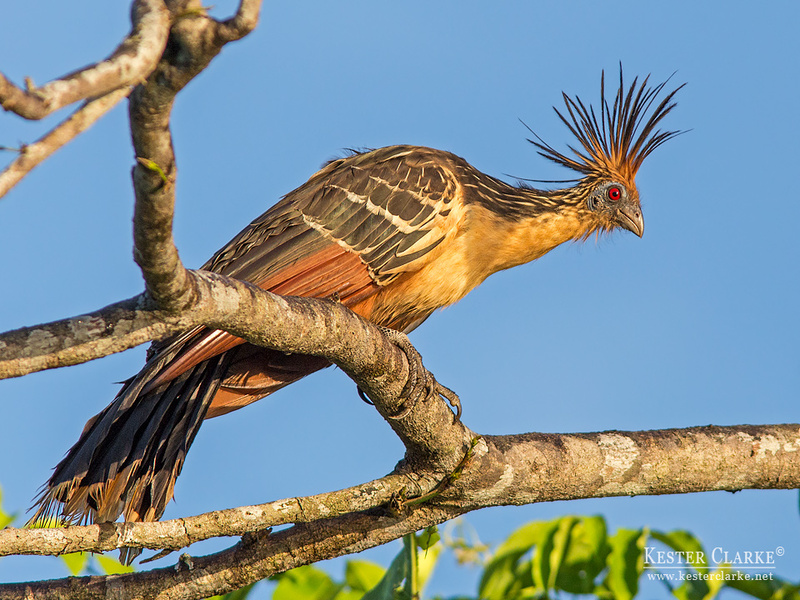 National Bird of Guyana. 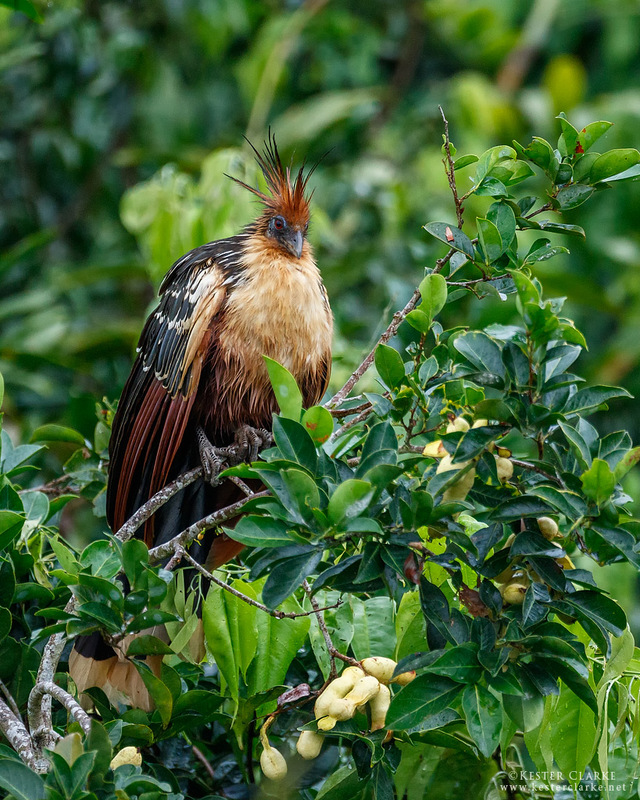 Hoatzin (Opisthocomus hoazin) along the Mahaica River, Demerara.